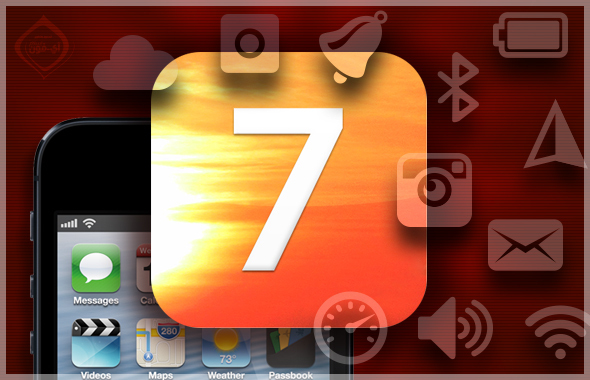 iOS 7 Expected Features - The Sequel - iPhone.MY - Daily News On Mac, iPhone, iPads, iPods and more! 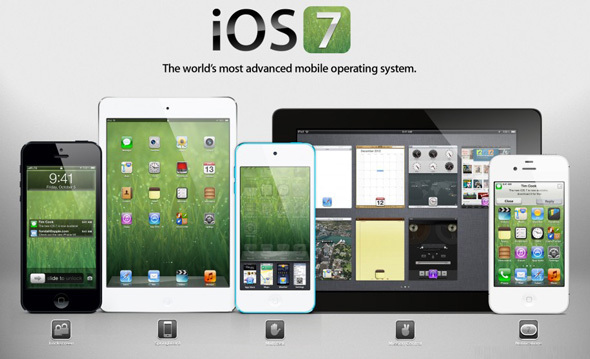 All rumors confirming that iOS 7 will be different than its predecessors. When iUsers hear these rumors, they are dreaming to see new amazing and long-awaited features. We showed you earlier on Expected Feature Part 1 many new amazing feature that we hope to see on the upcoming iOS 7, and in this article we will continue show you what should Apple add on it new iDevices’ operating system. – Controlling the size of photos and videos. On iOS 6, you are forced to record videos with 1080p which record 1 minute on 160MB and photos with 8 megapixel which consume storage. – Adding “Pause” while video recording. 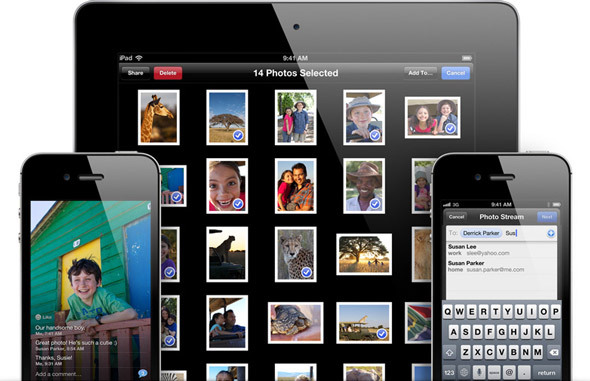 – The ability to add timestamps to photos. – Ability to make blacklist for unwanted phone numbers. 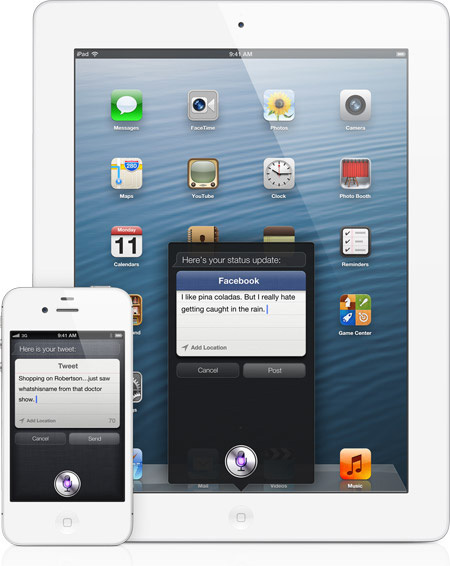 – Ability to send messages without going to Messages app, such as sending messages from notification center. 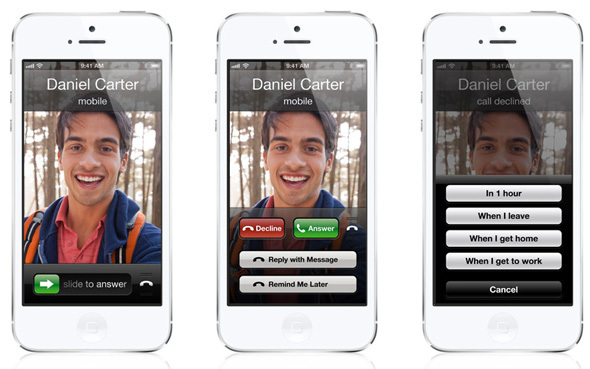 – Add “Call Waiting” notification when you call someone. – Add Multitasking Gestures, this feature is only exist in iPad natively, but iPhone users adding this feature via Jailbreak and it sounds good, so we hope to see it on iOS 7. This features is already exist on Cydia since many years ago. 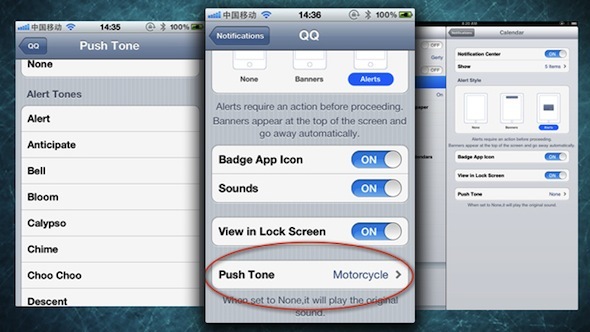 This feature should allow iUsers to assign tone for each application. – Siri reminds you with your friends’ birthday. – Asking Siri about applications in App Store. – Siri tells you the name of the caller. – Assigning email tone for each contact. – Attaching more that 5 images. – Share my location without going to Maps. 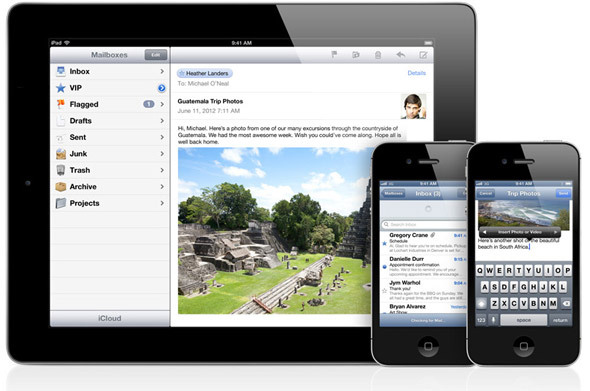 – Attaching photos to Notes app. – Creating folders inside folders. – Add calculator, stocks and weather apps to iPad. – Auto update to applications once connecting to internet via Wifi. – Control synching with iTunes and choose what I need to sync, not only start / stop sync. – Make the phone silent in specific times.